My interview with Ross Petty was recorded in 2016. It delves into his background on stage and his transition from being a performer to one of Canada’s most successful impresarios. Ross Petty grew up in Winnipeg but was soon performing in London, Paris and New York. His career includes performances at London’s West End and the legendary Lido Cabaret in Paris. In the U.S. and Canada Ross played the title role in Stephen Sondheim’s “Sweeney Todd,” directed by Hal Prince. He lives in Toronto with his wife Karen Kain, Artistic Director of the National Ballet of Canada. For the past 20 years Ross has been producing family musicals in the tradition of the British pantomime. 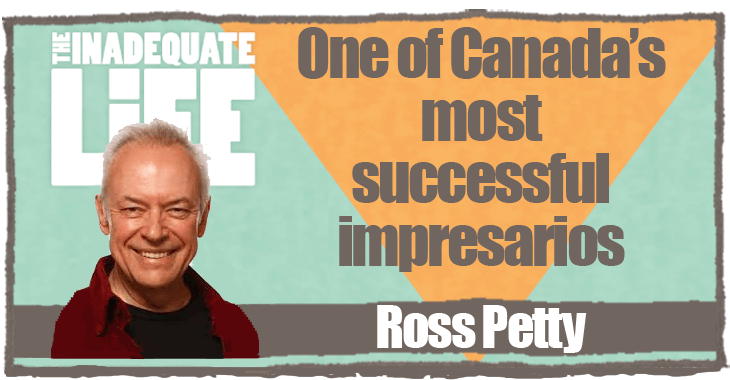 Ross is one of Canada’s most successful and enduring theatrical impresarios. 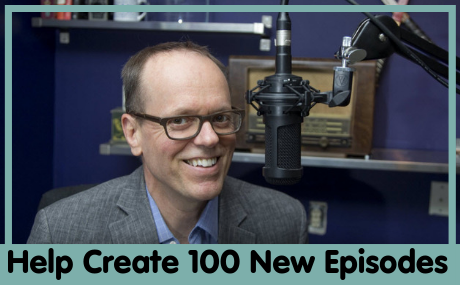 If you’ve ever produced a show you’ll want to listen because Ross talks about how he went from being an actor in the show to taking over as producer, getting sponsors, hiring writers, actors, and being the driving force behind one of Canada’s most successful, ongoing theatrical events. He also mentions the steps he took to create financial stability after losing a lot of money on a production. 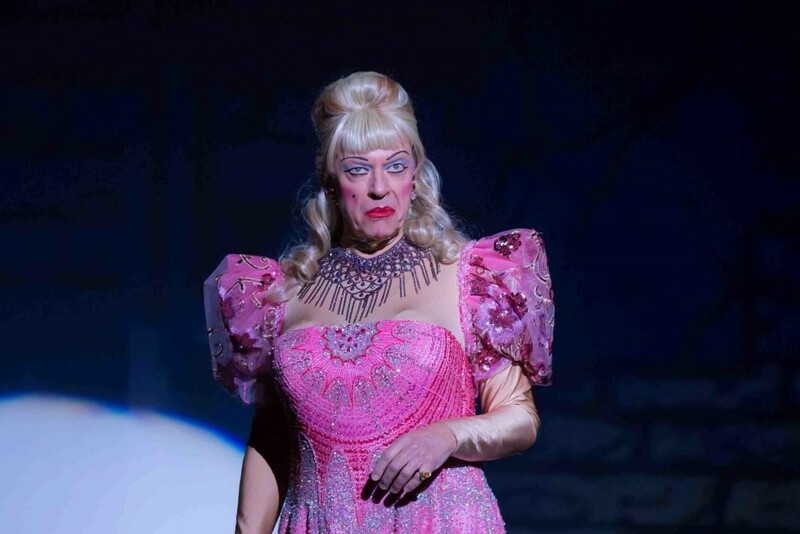 As well as doing all of the above, for 20 years Ross starred in the family musicals, most often wearing a dress. This season Ross is producing a brand new version of The Wizard of Oz that will have children and adults alike clicking their heels (more than 3 times) to pop songs, dances, jokes, ad libs and a generous helping of audience participation. Check out episodes that also mention Broadway, cabaret, Toronto.